SSC has released the SSC CPO 2017 PET Admit card for NER Region. Other regions will soon release their admit cards. FOr NER Region PET will be held on 23rd and 24th October 2017. 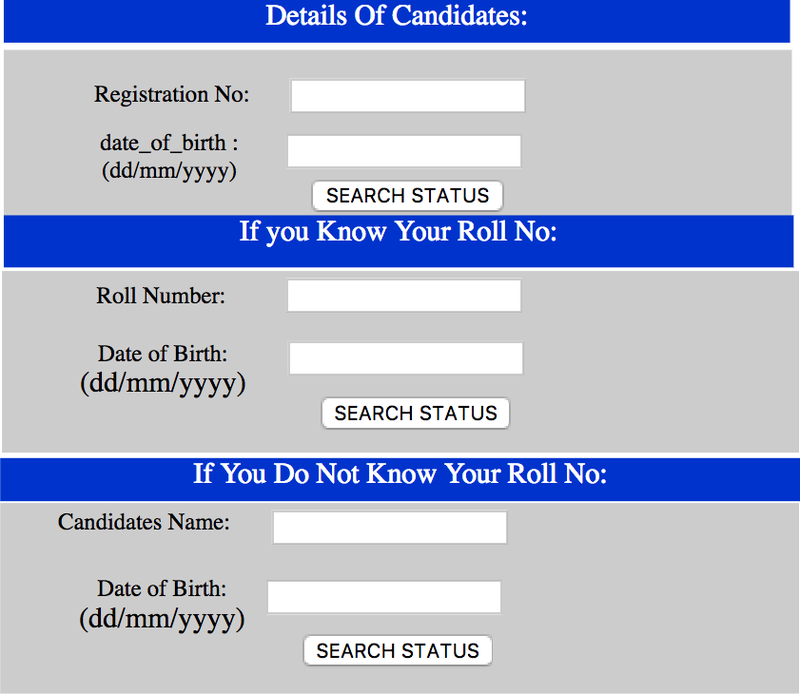 You may download the admit card from the link provided below.